We do not support your browser's version. Please upgrade to the latest Browser for the best browsing experience. Try out our NEW DStv website, packs quite a punch. Be the first to experience the real meaning of convenience. 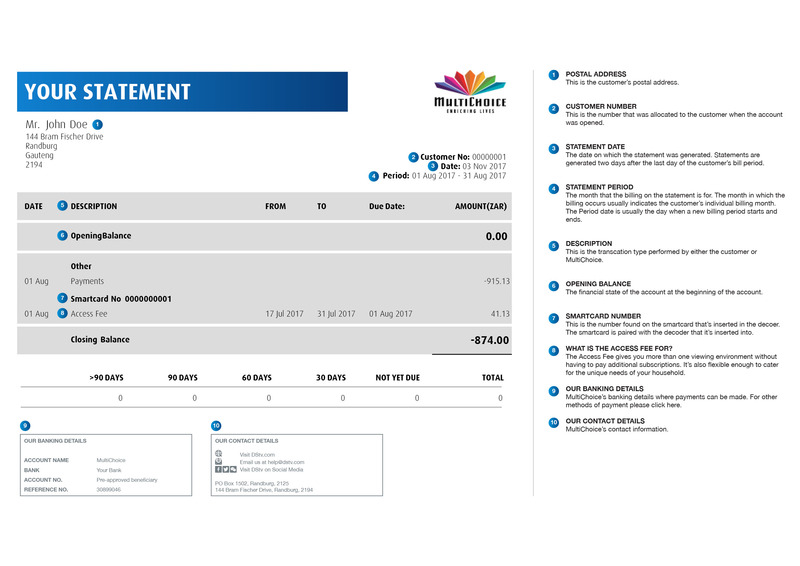 Please log in or register to manage your DStv account.